Looking to snap those fun photo booth pictures without paying crazy prices? Maybe you just want to make your booth original and unique? 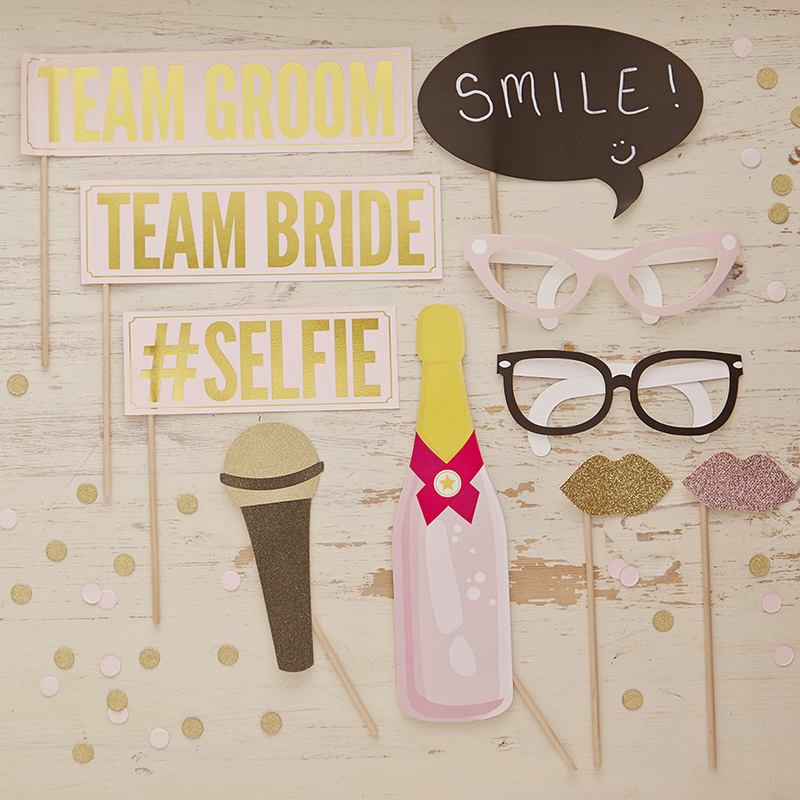 We look at the best ways to create your own DIY photo booth for your wedding day. A photo booth at your wedding is a guaranteed way to have a bit of fun with your guests throughout the reception and capture some truly memorable shots from your wedding day. They might not all be the most flattering, but they are sure to bring a smile as you flick through them post-wedding day. You don't always have to shell out a small fortune to have one at your wedding either. Follow our handy tips to create a DIY photo booth for your wedding and prepare yourself for some serious posing! There are a couple of ways to go about snapping your wedding photo booth pictures. Either provide a camera on a tripod for guests to use or encourage people to use their smartphones to capture those hilarious moments. 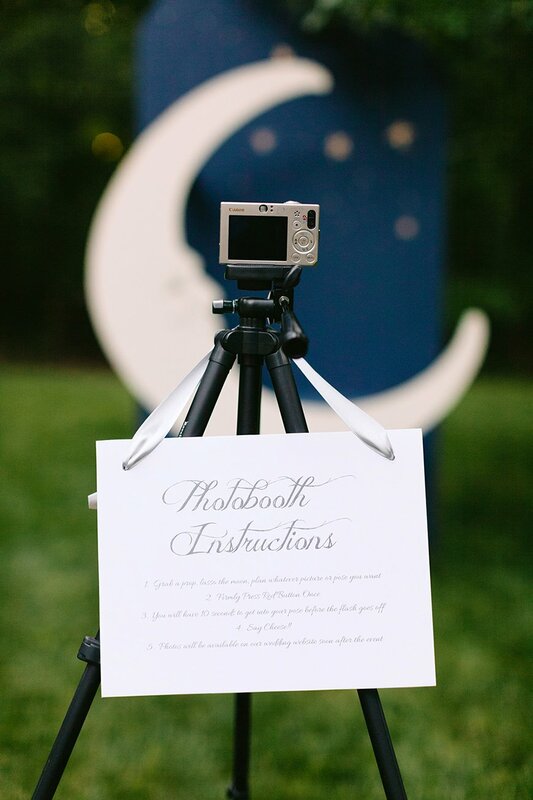 If you choose a camera, make sure you provide instructions for your guests to follow and provide a remote or set the camera on a timer so nobody has to miss out on the photo opportunity. You can make as much or as little effort as you want when it comes to this, although we think you more you put in, the more you get out! It's important to remember to make it big enough to fill the space but the rest is entirely up to you. Let your imagination run wild! It's best to make sure you've got enough light in your DIY photo booth, otherwise all those potentially embarrassing snaps might not come out clearly. Think about bringing in some proper lighting so that people don't have to faff around with flashes. Now for the fun bit! 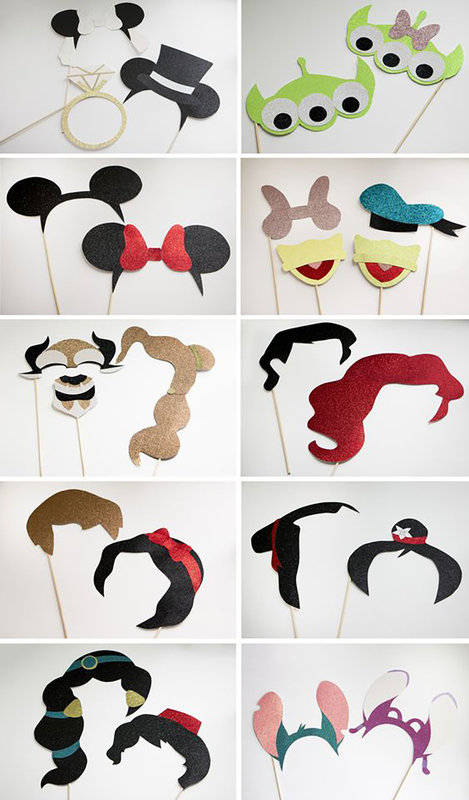 There are lots of fun places to find some great props and so much to choose from. We suggest having a look at all the cool sets that Not On The High Street have to offer for some great options, or maybe go completely DIY and make your own! 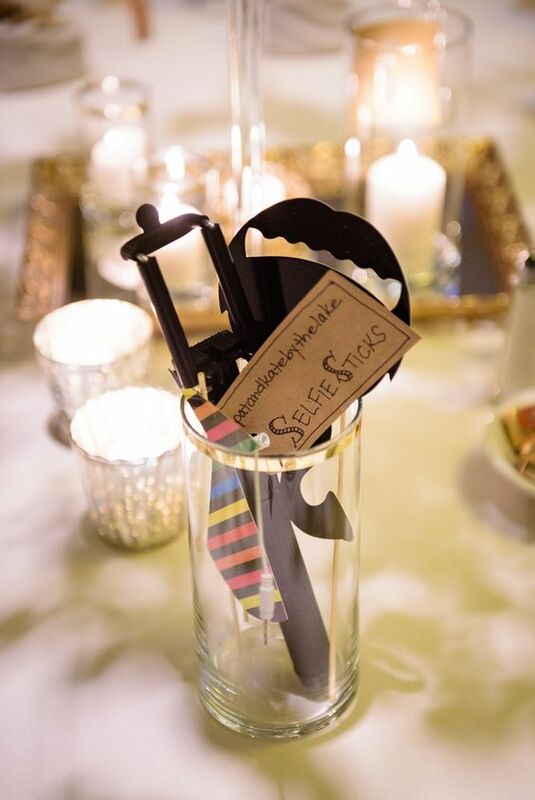 If you're going down the smartphone route, then make sure your prop table includes some selfie sticks for guests to use. Yes, they might be the bane of many a tourist attraction but they'll make for some amazing photos at your DIY photo booth! 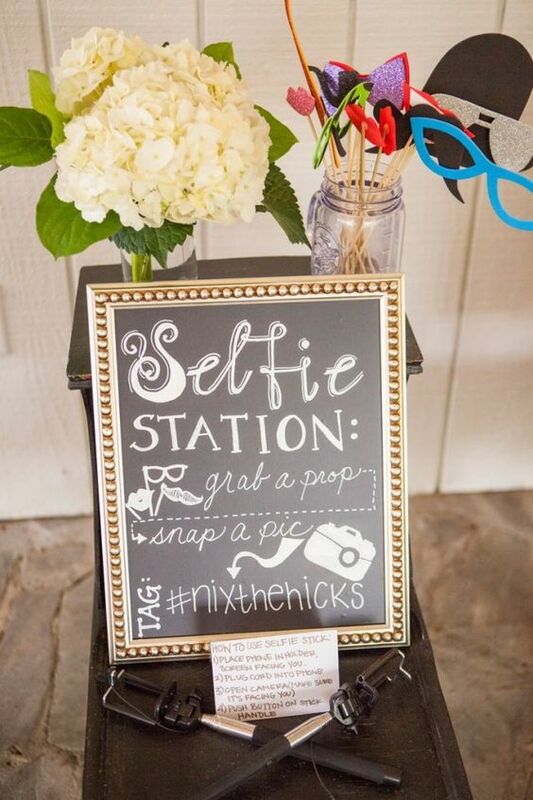 Your guests are guaranteed to want to share their favourite photo booth pictures to social media so set up a hashtag for them to use which means you can have an online wedding album of all the crazy goings on at your evening reception. If you want people to share their DIY photo booth snaps physically as well as socially then why not bring in a smartphone printer? There are a few to choose from and sometimes the photo paper can get a little pricey but your guests will definitely enjoy helping you create a collage throughout the night. 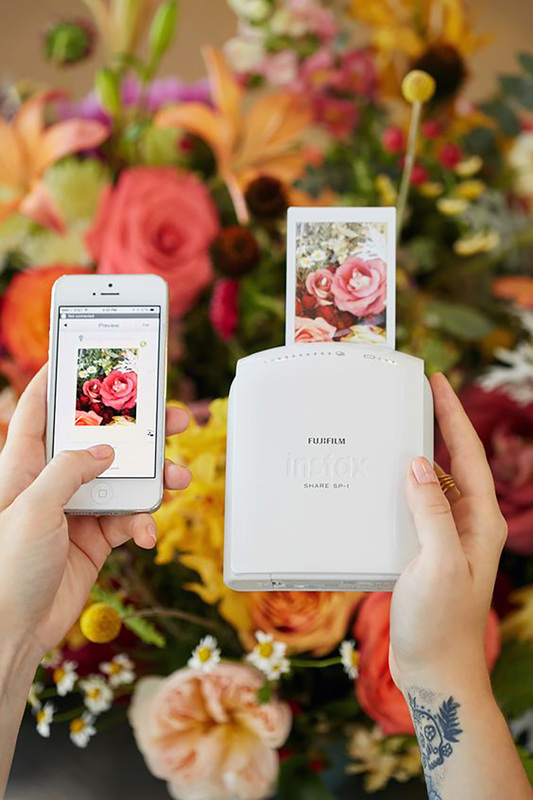 Why not pocket the smartphone and kick it old school instead with a Polaroid camera? 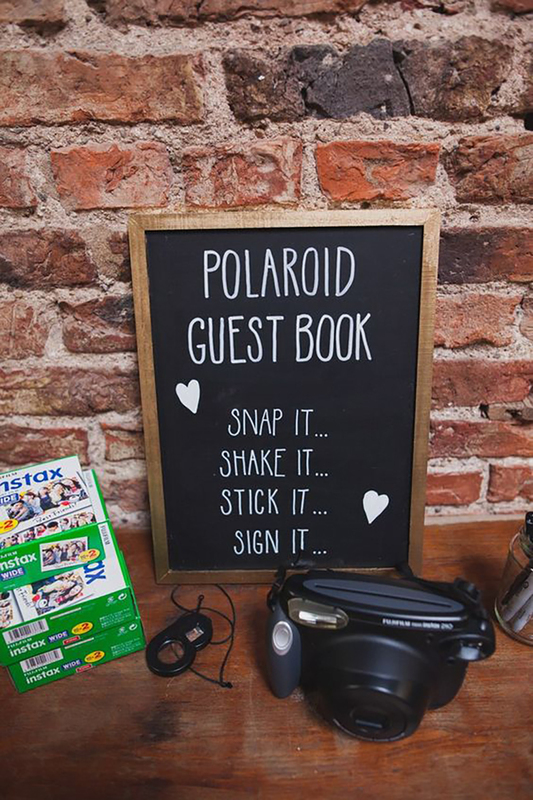 Everybody loves photos in that iconic style and it would be perfect for a retro themed wedding. 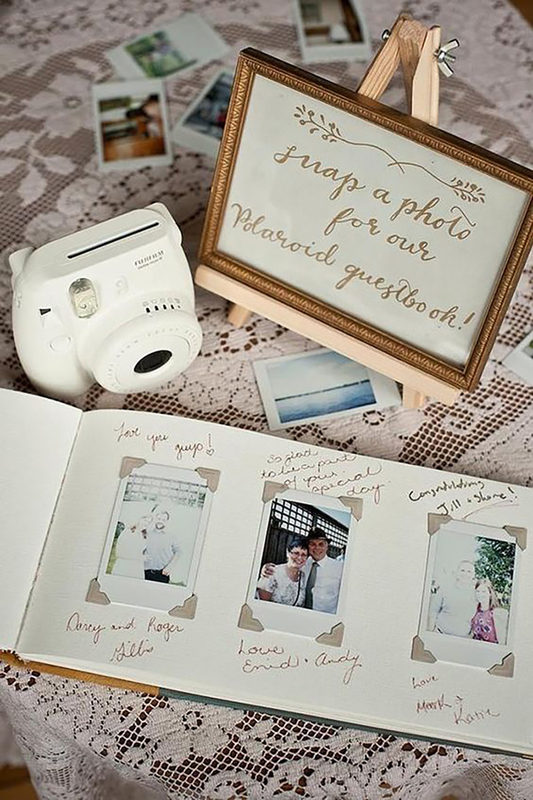 Your guests can keep them as a little memento or you can create an album or collage out of them and enjoy those great moments for years to come. Follow these simple tips and you'll have your very own DIY photo booth that'll help to capture some awesome pics from your wedding day! 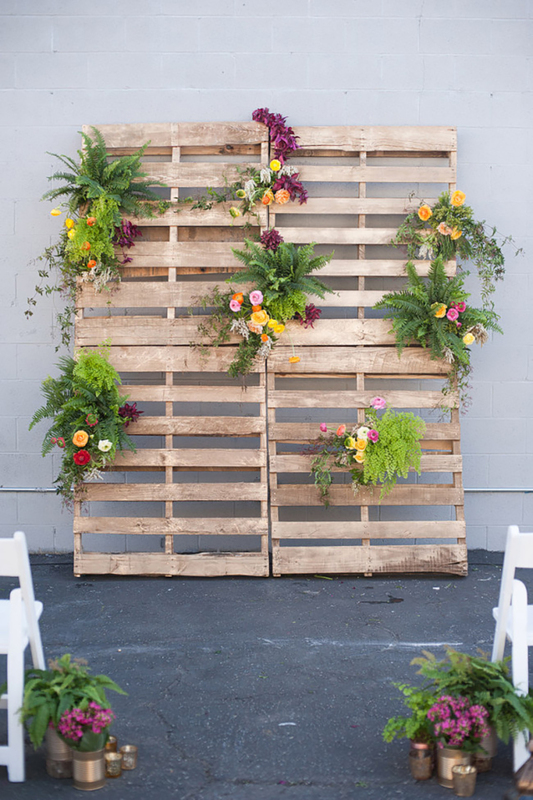 Looking for some more DIY wedding inspiration? 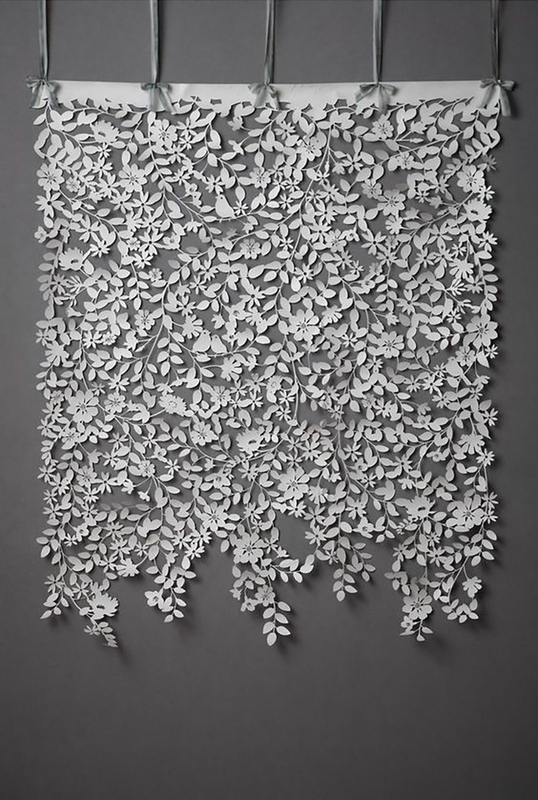 Why not check out 10 DIY Ideas for a Summer Wedding and start getting crafty! Photo Booths at Weddings. A new Tradition?